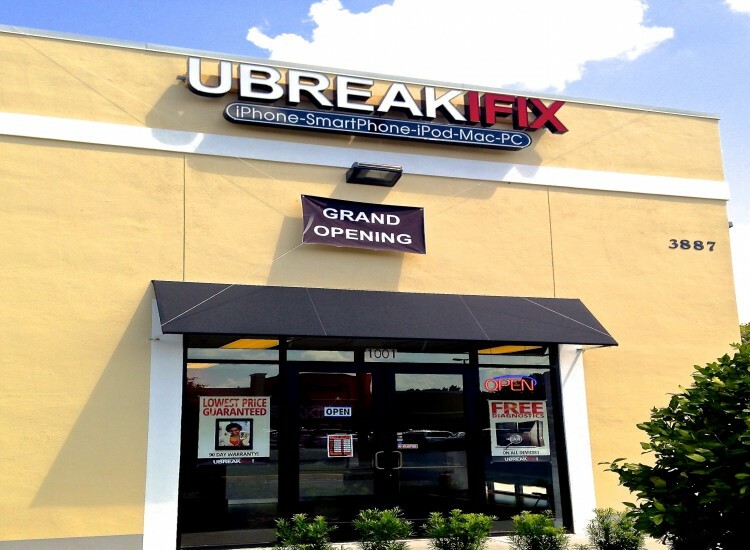 The Lake Mary uBreakiFix store is located in the heart of Lake Mary, FL. Near the corner of Rinehart Rd. 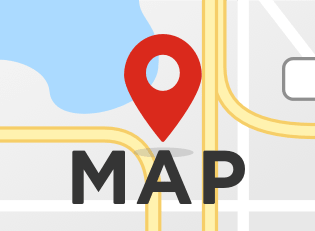 and Lake Mary Blvd, this location offers repair services to meet today's technical needs. 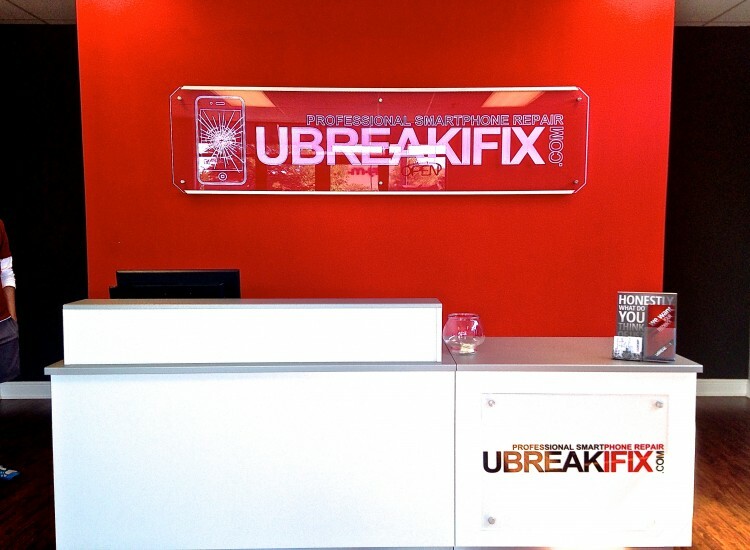 Whether you have an iPhone, iPad, computer, or game console problem, Lake Mary uBreakiFix has the solution for you. Our experienced repair professionals are trained to provide you with the best service in the industry. We offer the fastest turnaround times in the industry to our customers in Lake Mary, and surrounding cities, including Sanford, Deland, Deltona, New Smyrna, Longwood, and Debary. 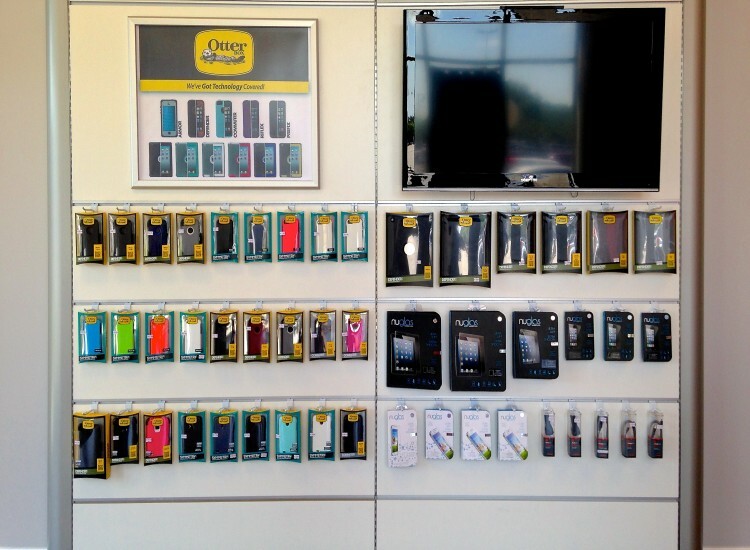 Our staff is dedicated to answering your questions regarding your device. We provide free diagnostics on all devices. This location is open 7 days a week. Monday-Saturday 10am-7pm, and Noon-5pm on Sundays. 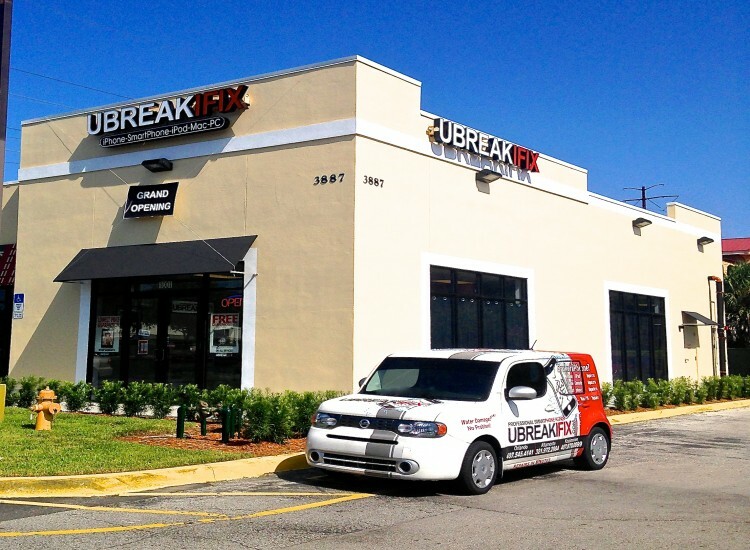 You can reach us by phone at (407)302-5558, or by email at Lakemary@ubreakifix.com.